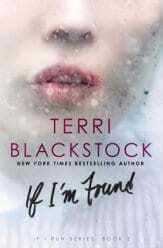 From New York Times bestselling author Terri Blackstock, If I’m Found continues the heart pounding story of Casey Cox as she races to escape capture and bring the true killer to justice. Casey Cox is still on the run, fleeing prosecution for a murder she didn’t commit. Dylan Roberts–her most relentless pursuer–is still on her trail, but his secret emails insist he knows the truth and wants to help her. He’s let her escape before when he had her in his grasp, but trust doesn’t come easily. 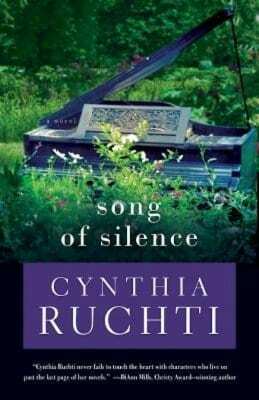 As Casey works to collect evidence about the real murderers, she stumbles on another unbearable injustice: an abused child and a suicidal man who’s also been falsely accused. 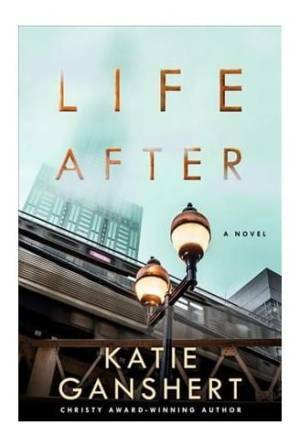 Casey risks her own safety to right this wrong and protect the little girl from her tormenters. But doing so is risky and may result in her capture–and if she’s captured, she has no doubt she’ll be murdered before she ever steps foot in a jail cell.